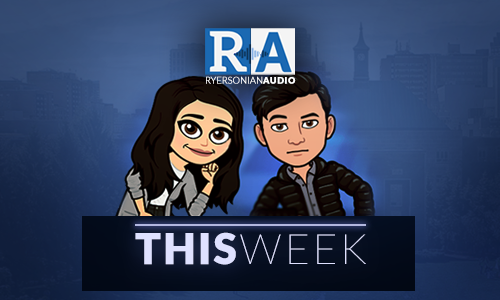 Watch this week’s campus news on Ryersonian TV. This week, Ryerson students say no to the Muslim ban and mourn for the Quebec City mosque victims. Also, OneCards are FINALLY going digital. And, we bring you the latest as Ryerson teams continue to push for the playoffs.